On Monday 14 November 2011, Nagae sensei passed away peacefully in Tokyo. 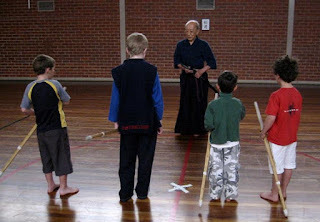 Nagae sensei's importance for Australian Kendo cannot be underestimated. 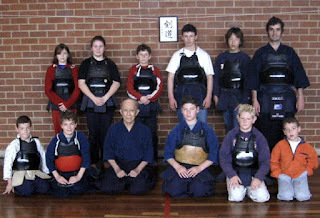 Along with such greats as Rex Lawley and Ron Bennett, his hard work and guidance helped to bring the level of Kendo in Australia to where it is today: a traditional Japanese martial art where the average length of time in training and average grade of Australian kenshi would be higher than any other martial art. 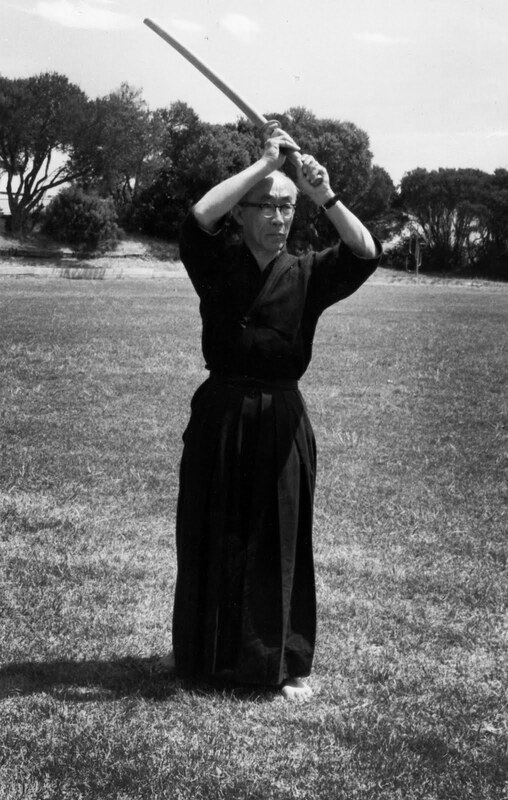 Nagae sensei's kendo was elegant, gentle and indomitable. As he said to me, he passed every one of his gradings up to and including 7th dan on the first attempt. Nagae sensei's special importance was to act as a conduit for Japanese assistance in developing kendo in Australia. 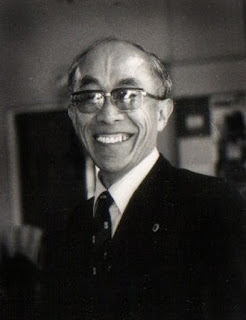 In the 1980s, when the ZNKR and Japan Foundation first asked him which sensei he would like sent to Australia for teaching seminars, he asked for the best: Nakakura Kiyoshi sensei and Haga Tadatoshi sensei. At the beginning of the 90s, when Nagae sensei's skillful negotiations helped to secure $3,000,000 from the family of Otsuka Kenshiro and the Kenshikan Dojo was built, Nakakura and Haga senseis were present to celebrate the opening. A special visit from former Prime Minister Nakasone soon followed. With such an auspicious start, the Kenshikan and Australian kendo were now secure in their standing as legitimate and credible entities in the eyes of Japanese kendo sensei. But few at the time would have been as aware of this as were Nagae sensei and his wife. 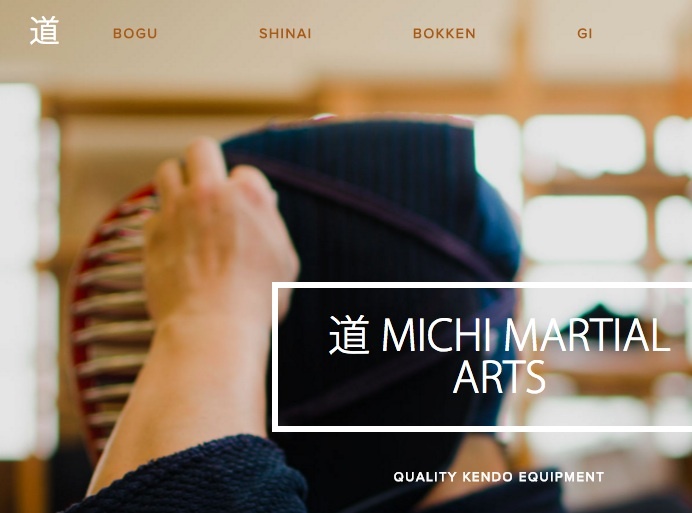 The flow of high level teachers has never slowed: Chiba sensei and Sumi sensei are now yearly visitors (the latter thanks to the efforts of Mumeishi Melbourne Dojocho Gazzaniga sensei), Fujii Minoru sensei from Hokudai and many, many others. One particularly special relationship has been between Nagae sensei and Shizawa Kunio sensei, retired Head of Kendo at Nittaidai. For some 30 years, Shizawa sensei has been a special friend of Australian kendo, and has brought his students out to train and demonstrate. 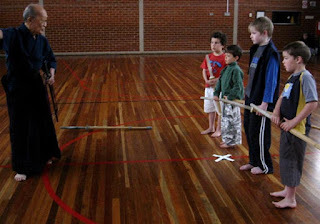 The exchange has been both ways, with many of Australia's top kenshi living at Nittaidai and experiencing kendo bukatsu. 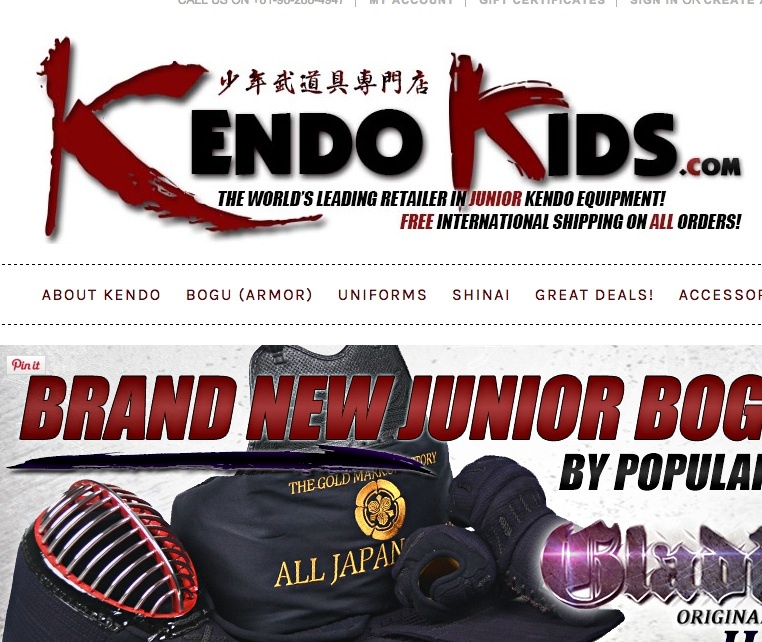 This has lifted the standard of the second and third generations of Aussie kenshi immeasurably. Late in his life, Nagae sensei was decorated by the Emperor for his services to Australia-Japan relations. 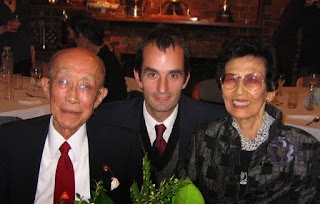 He moved back to Tokyo with his wife several years ago, when illness and infirmity made training impossible, to be near his daughter. Our thoughts are with them and their loss. It is never easy to lose someone, but it can be made easier if they have lived a long and fruitful life. Nagae sensei's life was both. He was my first and most important sensei and I miss him a great deal. As a testament to him, I have published the transcript of an interview I did with him in 2005. Those who knew him will hear his voice and may learn something about him they didn't know. Those who didn't know him will get a sense of the man and the incredible, uncommon life he lived through difficult times. 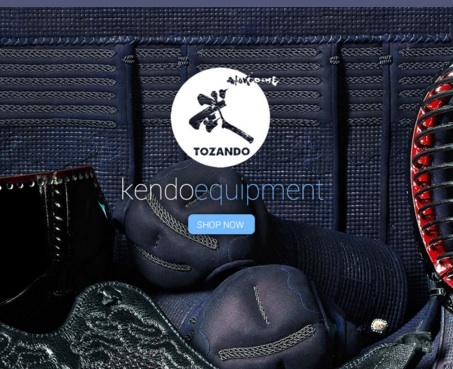 Most importantly, they will learn how kendo was the thing that enabled him to endure the great hardships he faced. Nagae sensei is no longer 風火未散 (undispersed wind and fire). The bond of energy is broken and his atoms are dispersed to be re-configured in new, unknowable ways. But the impression that he left on so many Australian kenshi is still clear for all to see. Nagae sensei and Mrs Nagae at their farewell dinner before returning to Japan after 35 years in Melbourne. 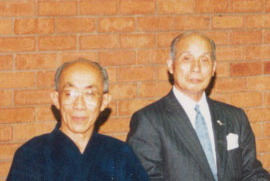 Nagae sensei (left) and Nakakura sensei in the 1980s.